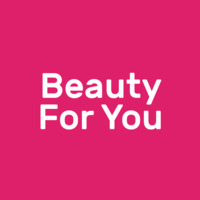 Beauty For You settles amidst the hustles and bustles of Bandar Mahkota Cheras to offer beauty solutions to the buzzing folks. Using Dermalab Swiss Line's Cell Shock products, the centre flaunts an arsenal of facial treatments with various targeted benefits. 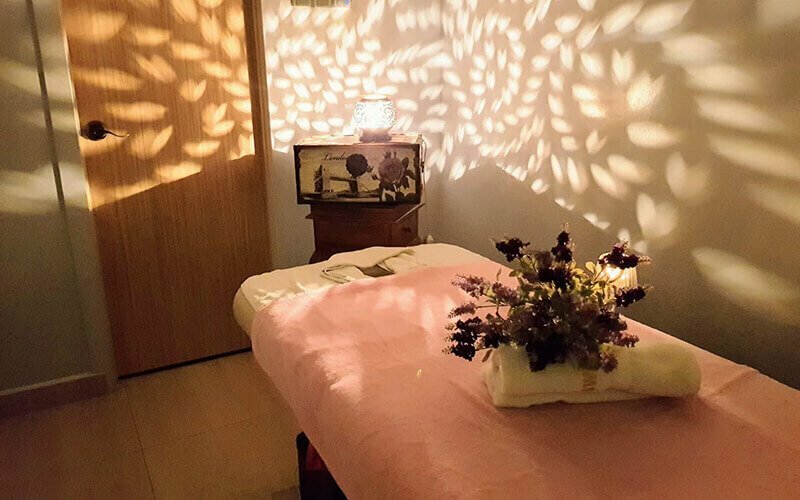 Those seeking different forms of body pampering may also check out their selections of body massages, eye treatments, and more.